Offering over 20 years of experience. Our Mission is to provide the best pest management services to the community in which we serve in the most professional and safe manner for both our clients and our employees. We will accomplish this by providing the best quality of work with the finest employees that we can hire. It is our focus to remain profitable as a company and strive to “stay the best” in Connecticut. You will be amazed by our quality of service. 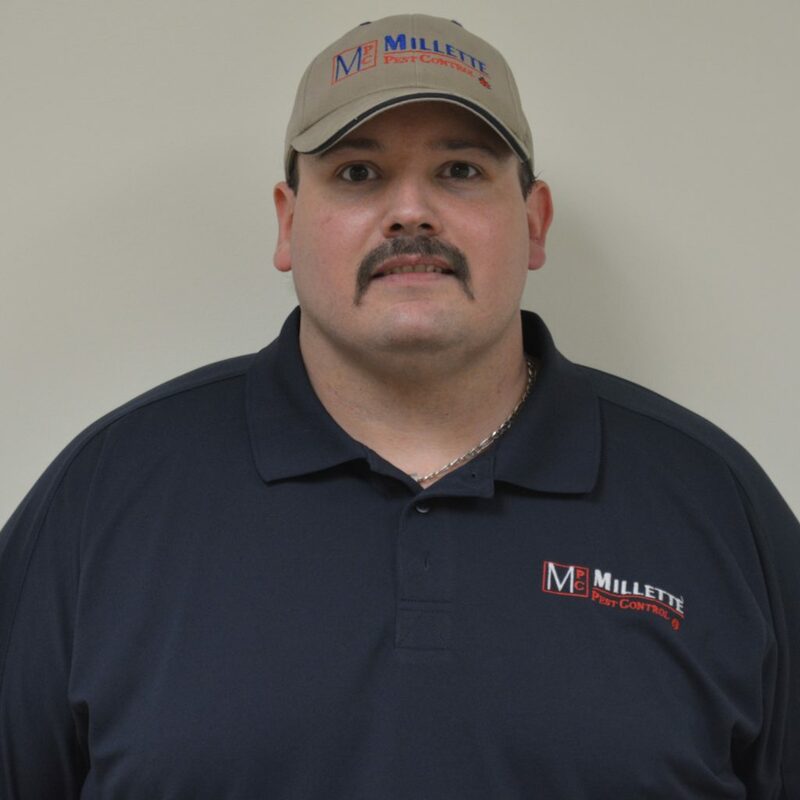 Millette Pest Control has been in business for 20+ years, and we are proud to be a family owned and operated company that has successfully grown over the years. We have accomplished this through referrals and excellent service as we are small enough to care about every client, yet big enough to respond to our clients needs promptly. At Millette Pest Control, We’re committed to hiring the best and most qualified people; those who are “a step above” the rest and whom are committed to our vision and purpose. We base all of our employment decisions on integrity and honesty from the start. These are core values at Millette Pest Control and we take them very seriously.